Rapper AKA has finally dropped his much-awaited album, Touch My Blood. Born Kiernan Forbes, this is AKA’s first release from his label Beam Group, launched in 2016. He last released the multi award-winning album Levels in 2014, which placed him on an international scale. Before releasing the album, he teased fans with videos of his new work and released a few singles. When he introduced Touch My Blood, he also released a single called Beyonce. The song, which had many people talking on social media, is about love. The 16-track album features famous artists such as JR, Okmalumkoolkat, L-Tido, Kwesta, and Yanga Chief. 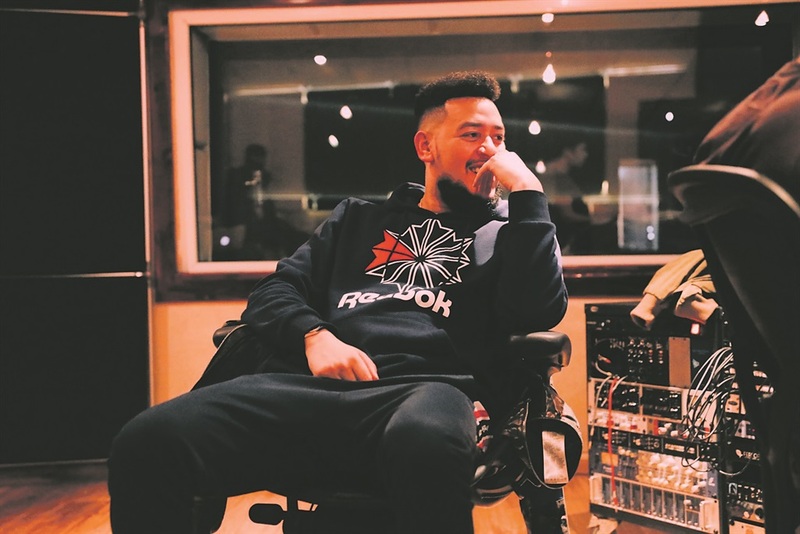 AKA has also worked with Nigerian producer and artist Kiddominant on a song called Fela In Versace. The album is described as representing yet another creative breakthrough.